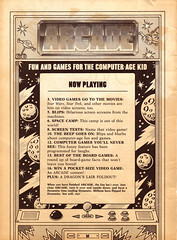 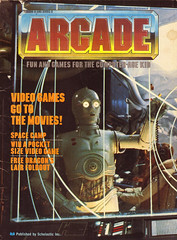 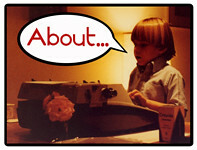 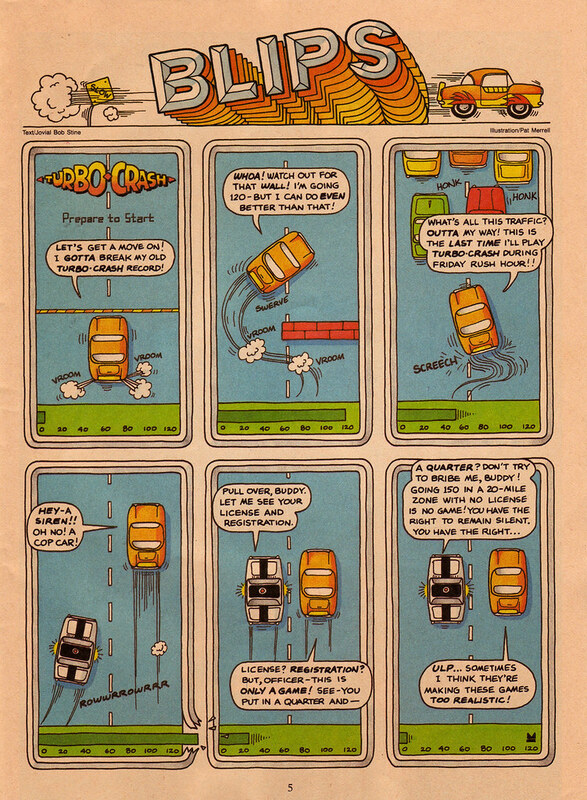 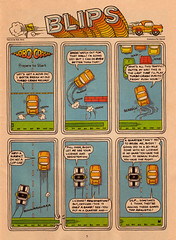 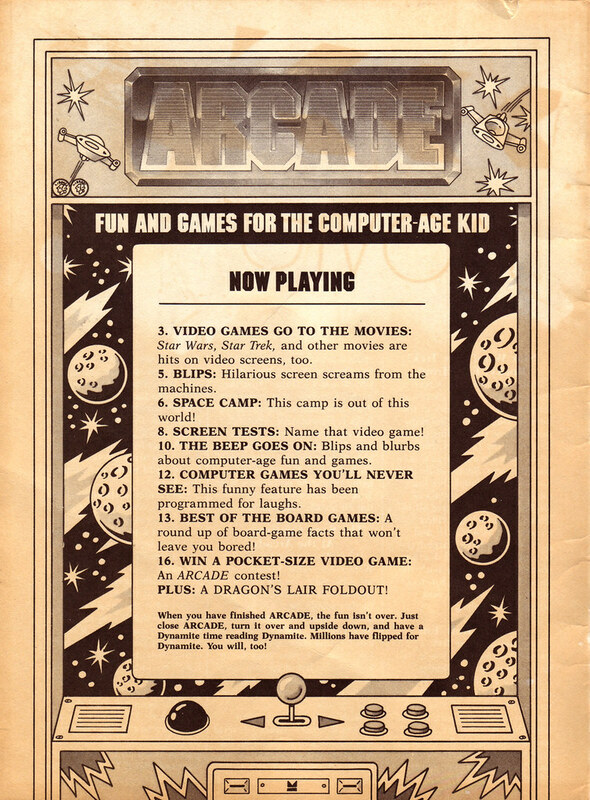 Flip that last issue of Dynamite magazine to reveal an issue of Arcade! 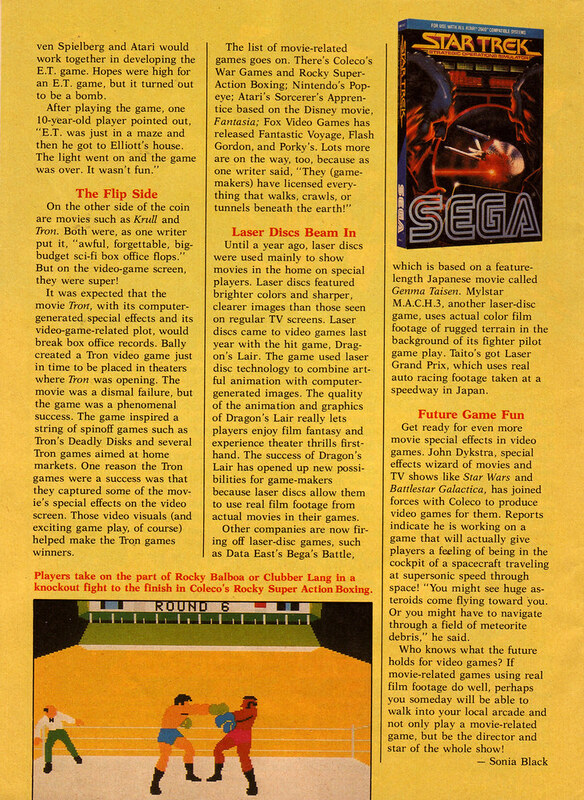 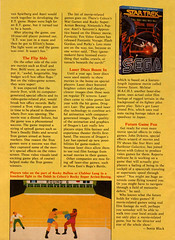 Unfortunately my copy was kind of sparse as the original owner decided to tear out some of the articles (as well as what I’m assuming is an awesome Dragon’s Lair poster), but there were still some interesting tidbits. 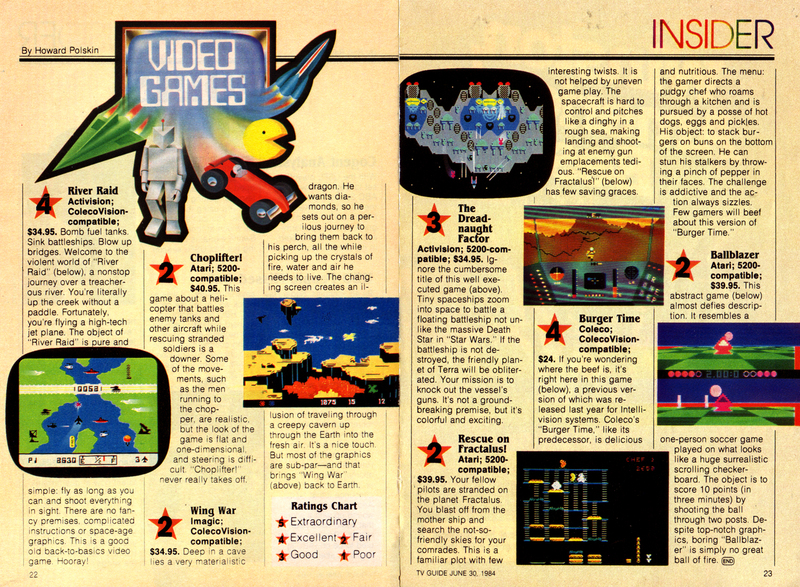 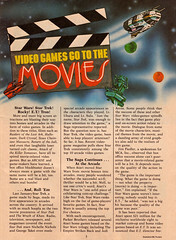 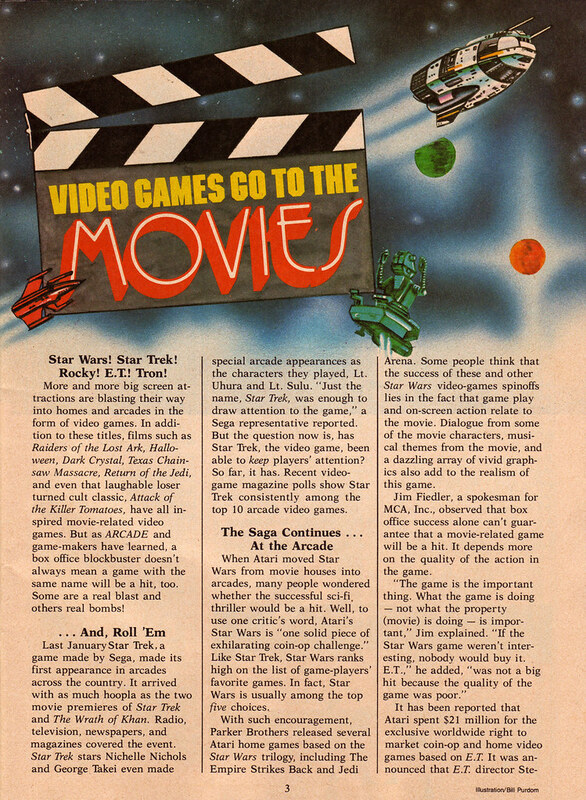 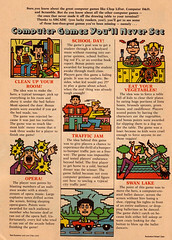 I figured this would also be a good opportunity to share an excerpt from the June 30th, 1984 issue of TV Guide which featured of all things a video game review section. 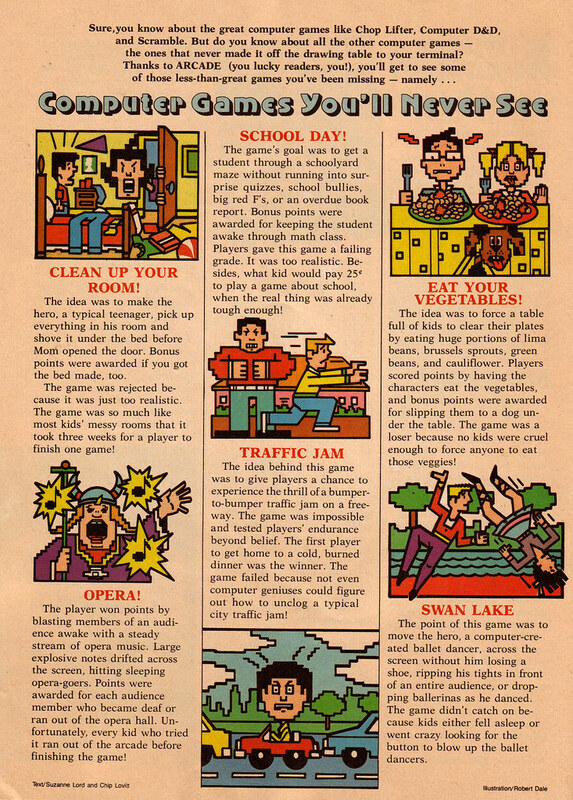 Return of the 31 Days of Monsters, Day 8: The Grundel!